"Be as candid as possible," Sadoun told employees in an internal email. Publicis Groupe will be sitting out the 2018 Cannes Lions festival. The reason? To save money. New chief executive officer Arthur Sadoun made his first dramatic mark on the holding company this week by forbidding all of its agencies around the world from participating in awards shows, trade shows or other paid promotional efforts for more than a year. “This is mandatory and exceptions will not be approved. … Award/trade show ban is effective for the entire Groupe, not just Re:Sources,” the memo states. 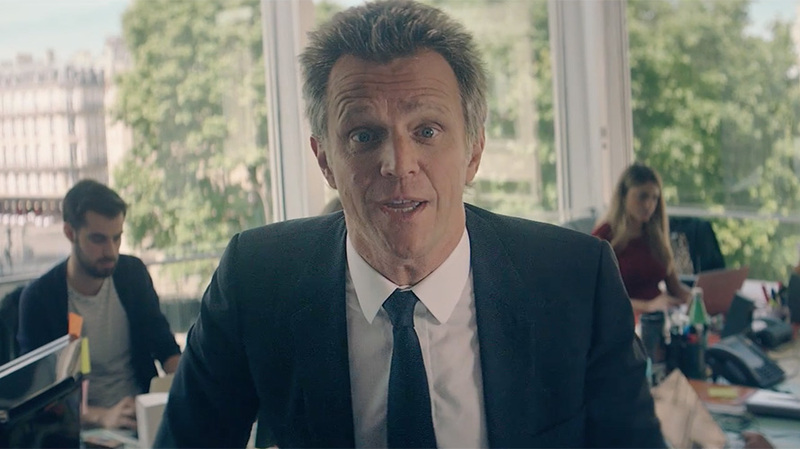 The announcement is in keeping with an earlier video in which Sadoun said he wants Publicis Groupe to function as “a platform” rather than a network as part of its larger “Power of One” strategy. In some ways, the Marcel presented in the video above resembles Source, a “gamified” global operating system and collaboration tool developed by Omnicom media agency PHD in 2012. When speaking to Adweek about Marcel, Sadoun did not directly address whether Publicis Groupe will be sitting out next year’s Cannes festival. 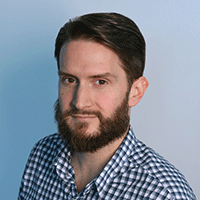 He did, however, note that Marcel will debut during the 2018 VivaTech conference in Paris, which directly precedes Cannes. He also stated that Publicis Groupe would not be using any of its budget for self-promotional purposes during the development of Marcel. According to the Voris memo, Sadoun made these announcements during his first “management session,” which occurred in Paris over the weekend. A Publicis Groupe spokesperson declined to elaborate on the news beyond Sadoun’s statements and denied the plans have anything to do with “cost synergies.” Re:Sources representatives have not yet responded to requests for comment. A Cannes Lions press contact has also not responded to a query regarding Publicis Groupe’s apparent decision to sit out the 2018 festival.